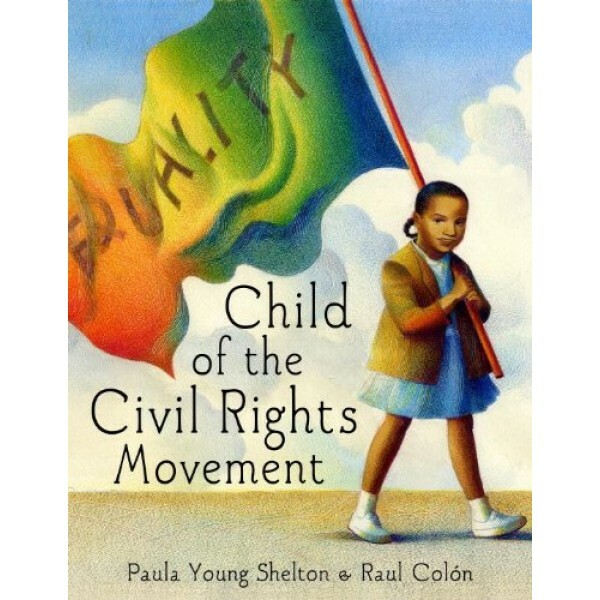 Paula Young Shelton, daughter of Civil Rights activist Andrew Young, brings a child's unique perspective to an important chapter in America's history. Paula grew up in the deep south, in a world where whites had and blacks did not. With an activist father and a community of leaders surrounding her, including Uncle Martin (Martin Luther King), Paula watched and listened to the struggles, eventually joining with her family--and thousands of others--in the historic march from Selma to Montgomery. Poignant, moving, and hopeful, this is an intimate look at the birth of the Civil Rights Movement. "When the author was a child, her father, Andrew Young, was a leader in the Civil Rights Movement. 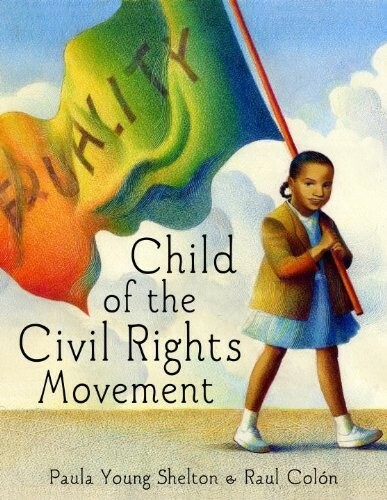 Her first picture book beautifully captures her childhood during those events that radically changed America. One episode recalls Shelton's unique contribution to the integration of restaurants. When white owners refused to seat her family, Shelton sat down and cried loudly, an action she calls "my very first protest, my own little sit-in." With this incident, she helps modern children understand the hurtful effects of segregation. Shelton also recalls how the movement united its leaders. The Youngs, the Kings, and other activists became like family because they "were brought together by a common goal."